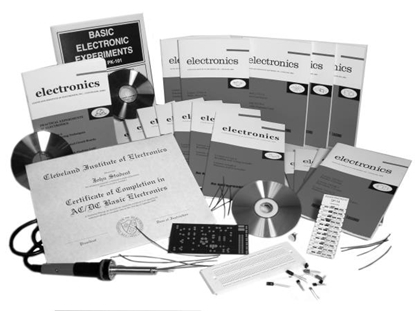 Learn how to design, maintain and repair electronic equipment. 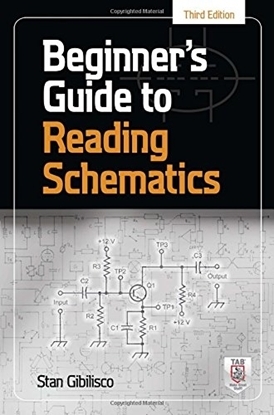 This book is geared towards technicians with some familiarity with circuits. 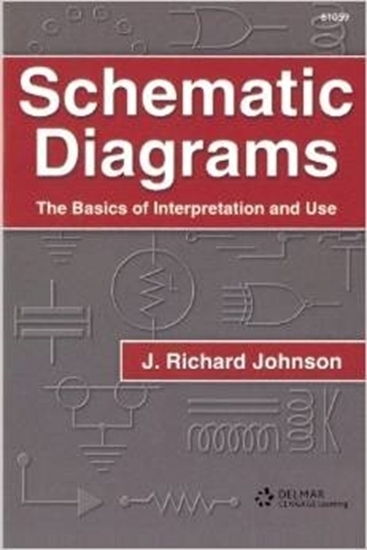 How do I order Schematic Diagrams? 2. Or you can call us at (800) 321-2155 and ask for product 11-1059. 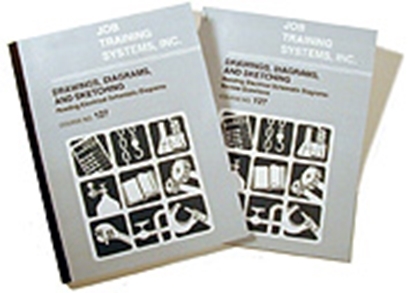 Order Schematic Diagrams online or call (800) 321-2155.